Located in the heart of the resort, the outdoor pool area is the perfect place to linger during the day. 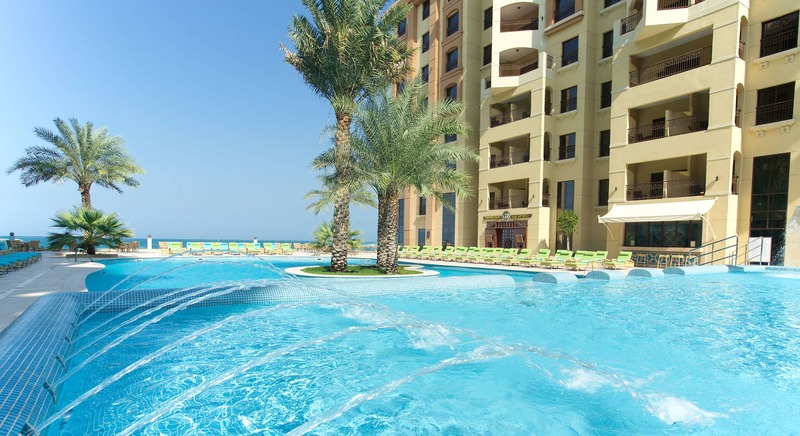 With an adjacent children pool and its location next to the Pirates Club, the area is the ideal place for families to enjoy the beautiful Gulf climate and to experience fun activities for all family members. 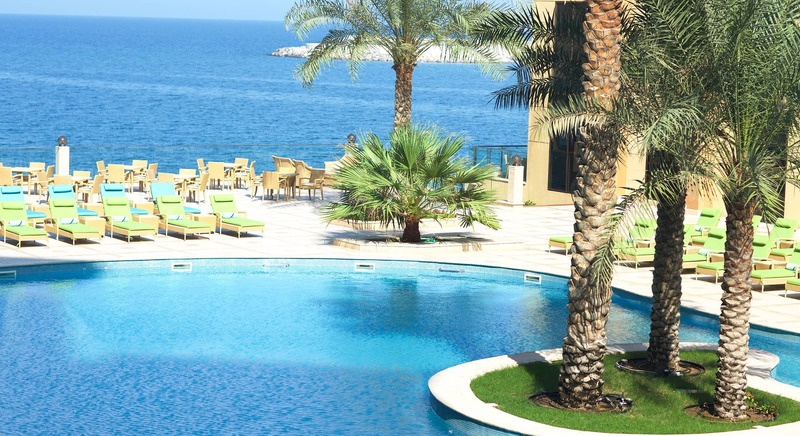 Savor a variety of healthy food, fresh juices and innovative mocktails in our pool bar Infinity, while enjoying the scenic marine views of the shimmering waters of the Arabian Gulf.